Have you dropped your phone in the sink lately? Is your phone experiencing a charging issue? Is your charger hanging loosely from your Iphone charging port? 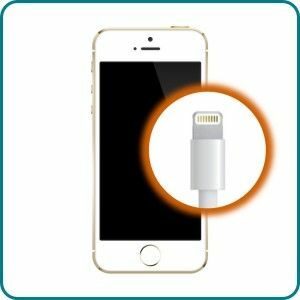 Whether the damage is caused by water or roughhousing, your Iphone charging port is sensitive and can very easily suffer extensive damages.Wear and tear and maltreatment can also cause damage to your Iphone charging port, which can make it difficult for your Iphone to charge and ultimately become functionless. Damages to your Iphone charging port are not always covered by your cell phone protection plan and Apple stores can charge a bundle for repair and replacement services. Locally-owned and operated, Uzoox mobile device repair service centers specialize in providing professional, efficient, and wallet-friendly Iphone charging port repair services for Iphones of all generations and models. Uzoox mobile device repair services are staffed with highly-trained and industry-seasoned personnel who have the extensive knowledge and experience to answer all your Iphone issues and concerns. 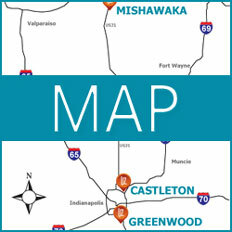 Our dedicated staff work ceaselessly to provide our clients with nothing other than the best and most high quality Iphone repair service available in the Indianapolis and Greater-Indianapolis area. Due to high capabilities and impressive work ethic of the Uzoox mobile device repair staff, Uzoox strives to provide a quick turn-around time for its repairs, frequently providing same day mobile device repair services, depending on the seriousness of the damages.